Today I'm here with the awesome Francesca Zappia. Last year I had the pleasure of interviewing her about her novel, Made You Up, which, if you want, you can totally check out right here. Also, I completely, from the first to the last page, loved her book since it was amazingly written and just so good in general (find my review here). 1) What does YA mean to you? To me, YA means two things: the ability to have a lot of fun with your plot and characters, and a responsibility to your audience to portray the reality of things, even when writing fantasy. So YA is a very important balancing act. 2) Since this is a blogversary, is there anything you'd like to say to the blogging community and are there any blogs you like/follow? I absolutely love the blogging community. What author doesn’t? (The bad ones, probably.) Book bloggers are so vital to YA publishing, it’s hard to imagine any of the very popular YA books becoming popular without them. 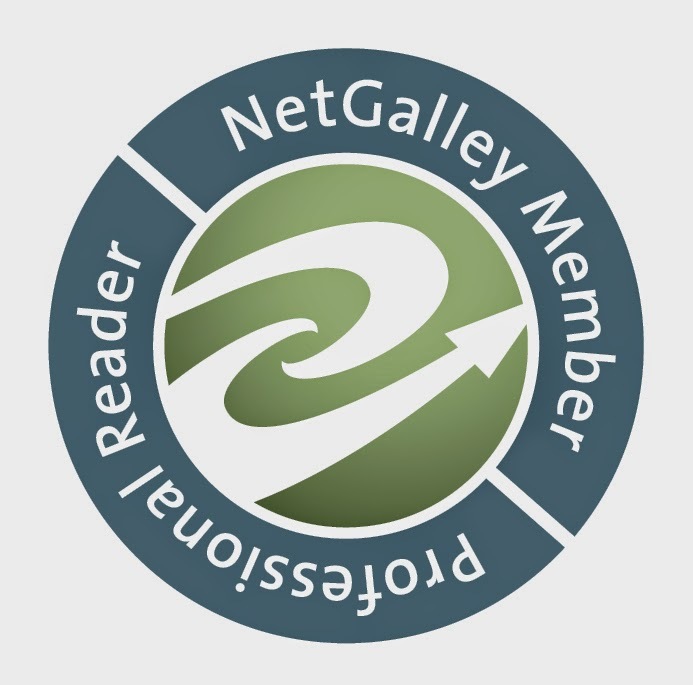 So I’d like to say thank you to book bloggers and vloggers—thank you for all the work you do, thank you for your unwavering enthusiasm, and thank you for getting the word of mouth started on so many books that otherwise might fall under the radar—like mine! One of my favorite blogs (and vlogs) belongs to my friend Christina at Christina Reads YA (link here: http://christinareadsya.blogspot.com). (She also goes by Tina in her Twitter handle.) Not only does Christina give me consistently excellent book recommendations, she’s an awesomely astute beta reader and is even taking part in the Because You Love to Hate Me anthology coming out next summer! 3) Could you tell us something about yourself and your book? I have a degree in computer science and by day I work as an IT specialist (weird, right?). Probably eighty percent of my free time is spent writing or working on something related to writing. 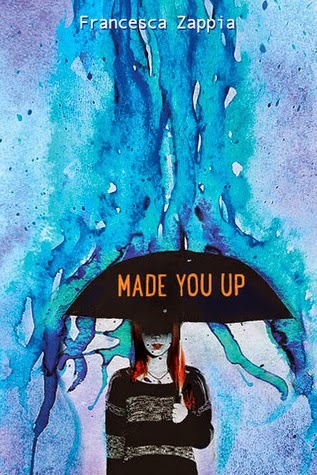 My book, Made You Up, is about a girl with paranoid schizophrenia working through her last year of high school. It features two of my favorite characters I’ve ever written, Alex and Miles. And more than anything, I hope it helps the people who are able to find themselves in the characters or the story. Thank you so, so much to Francesca for coming and answering my questions. What do you guys think of them? Also, have you read her book? If not you totally should give it a chance! The next post will be up July 23rd and feature the next awesome blogger.